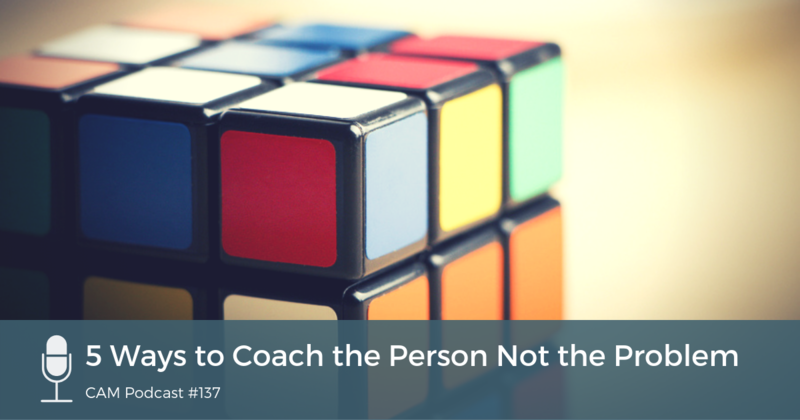 Coach the person instead of the problem. Chad lays out some distinctions that help us draw out the fullness of a client. Strangely, we talk a little too much about jockeys. And stay tuned till the very end for instructions on how to download a free tool that will help you dive into today’s topic.